Lemons, limes and oranges give us wonderful almost tropical flavors to add into our desserts and sweet treats. They are a lovely ingredient given to us from Mother Nature. You can get so much from it because you can use the juice from the inside but also the zest from the outside. They come in their own packaging ready to go. They are fantastic to have as a staple in your kitchen and you have them to hand to throw into a cake or frosting. You might not know there is more than one way to skin a cat, or to get juice out of a lemon. Keep reading. Working as a professional chef the job I hated the most was juicing citrus. I truly hated it. It was never a lemon or two, it was always vast amounts because we were feeding so many people. Your hand can get sore and stingy after juicing one so just imagine doing 20 lemons. There is no substitute for fresh juice so you could not buy it or use a substitute, it had to be the real thing. Methods that we already know are to use a reamer. This works well but doesn’t get all the juice out. Some people roll the lemon or lime on the counter to break down the inside of the fruit making it easier to squeeze, but neither of these methods really release the most juice from your lemons, limes or oranges. To get the most out of your citrus pop it in the microwave for roughly anywhere from 20 seconds to 1 minute, depending on how ripe your lemon is. The results are amazing! You get probably double the amount of juice as before with very little effort. This makes juicing citrus easier and way less wasteful. Want some recipes to use citrus in? Check out my Lemon Meringue Pie recipe. Thank you so much Gemma, this is awesome!! Knowing this and not knowing is a huge difference. I like lemon juice for salad/fish/meet this makes way easier!! Thank you so much!! Delighted you liked it!! Olivia told me about microwaving them to soften them. Lemons are known for its health benefits. These juicing techniques are good because during extraction, you’ll be able to get all of the juices in each pulp, and have your daily vitamin C serving right away. Wow! I had no idea!! This is such an awesome tip! Thanks Gemma! I find this really helpful when preparing your juice for baking, but really bad when you want fresh juice to drink it. This is a commonly help theory, but it is inaccurate! Do a little research online, there are many reports, from reputable sources, which will dispute this theory. If it’s 20 seconds for 1 lemon, how many seconds for 2 or 3 or more? If I find myself with 20 lemons, I want to zest and juice them all. I freeze the zest by the teaspoon and freeze the juice in an ice cube tray. 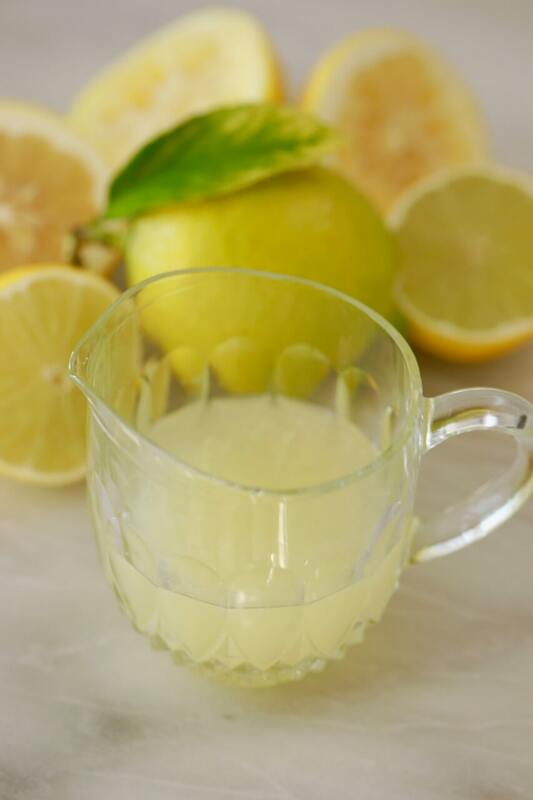 I make lemonade using 1 cube of juice, 2 liters of water and sweeten to taste with the sweetener of your choice. I usually use stevia. Thanks for all your hints and recipes. Haha Gina, I guess it will be 20 secs each. or thereabouts! Hello Gina, maybe you can share how you freeze by the spoonful so the whole thing does not become a lump, difficult to separate? thanks for the idea! I don’t know how Gina does it, but I freeze my lemon juice in ice cube tray.